The following are sensors that have been proven to be installed in RoboCar MiniVan. Please contact us for other sensors. The ZMP stereo camera can calculate the distance within the visual field of the camera as the distance for each pixel based on the parallax of the left and right eyes. By converting the distance data to the height data from the ground, it is possible to recognize cars, people, other obstacles (object detection software is necessary), and by tracking vehicles and bikes traveling in the surrounding field of view. It will be able to measure inter-vehicle distance and relative speed, etc. By combining RoboVision 2s and RoboCar MiniVan, it can be utilized for Autonomous Driving and ADAS sensor development and control development. In ZMP's Autonomous Driving technology development, we are using monocular cameras in conjunction with the stereo camera RoboVision 2s for environment recognition, and we have a track record of installing and using FLIR cameras as a general-purpose development camera. We offer a set of brackets for attaching cameras such as Grasshopper 3 and Blackfly to windshields and rear glasses. 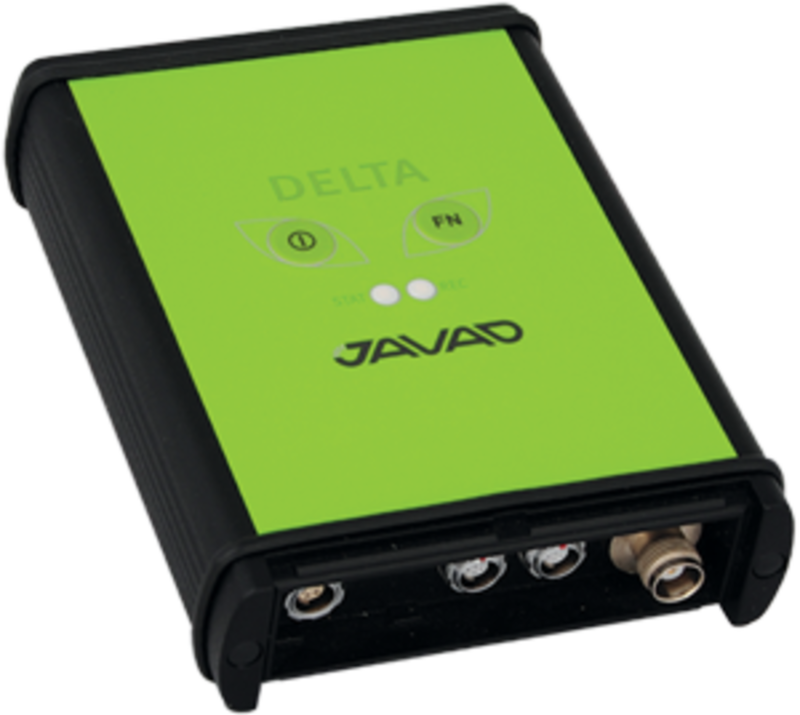 Detect traveling vehicles, motorcycles, pedestrians, etc. 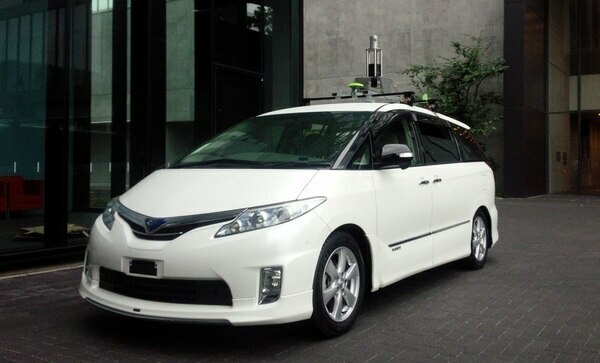 around the vehicle by installing IBEO made multi-layered 2D-LiDAR "SCALA" which has been used in ZMP Autonomous Driving technology development to RoboCar MiniVan. 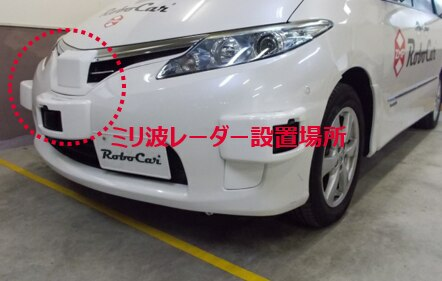 It can be used as data for development of ADAS/Autonomous Driving.We are doing attachment processing which can take a car inspection including bumper processing of RoboCar MiniVan. 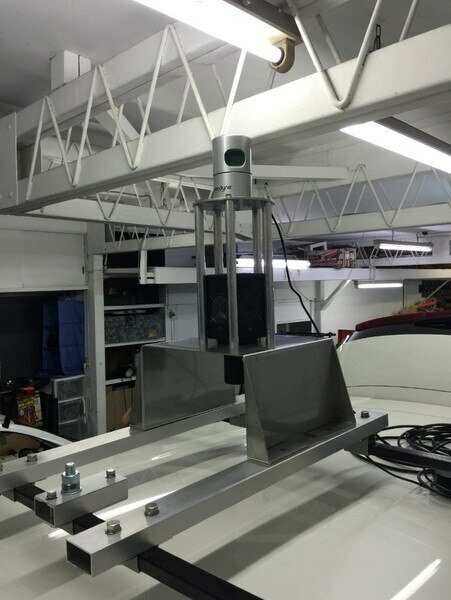 It is a track record of installing 3D-LiDAR manufactured by Velodyne Co., which is widely used for research and development of Autonomous Driving . By combining RoboCar MiniVan and Velodyne, open source Autonomous Driving software where autoware can also be operated,We are also offering ,RoboCar MiniVan Autoware package.We will offer it in conjunction with the dedicated bracket for mounting (jig). There is a radio wave type millimeter wave radar as one of the sensors adopted for Autonomous Driving . 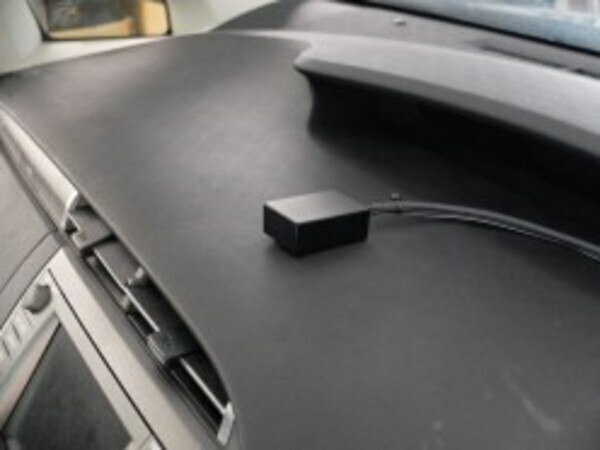 ZMP has a track record of installing millimeter wave radar in RoboCar MiniVan. 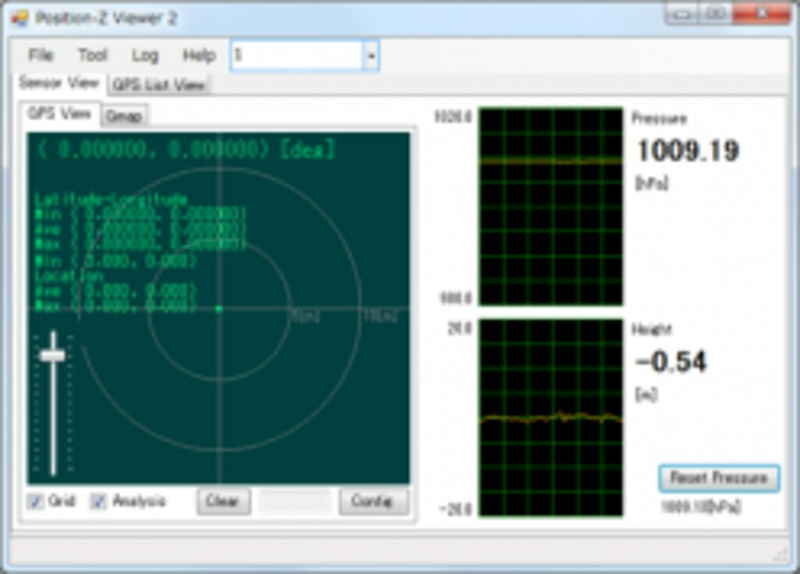 Millimeter wave radar can be used in the development scene for realization of ACC (front car following function) which can measure forward distance. 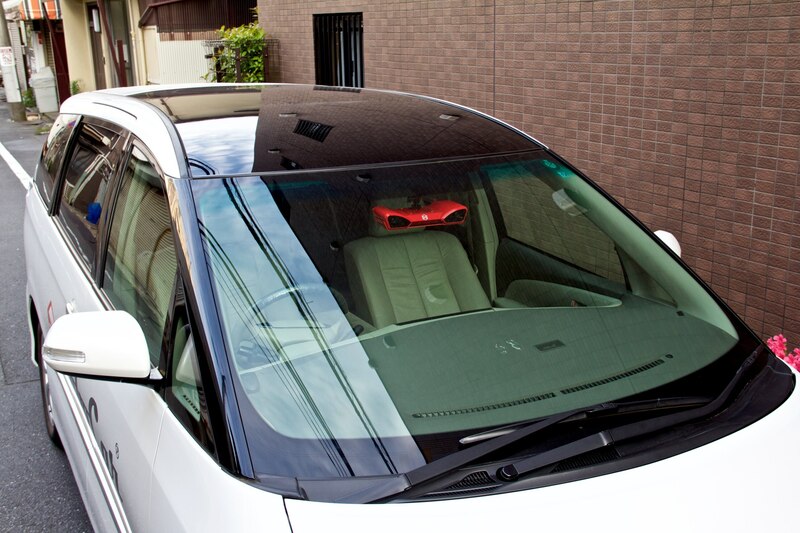 It can also be installed and delivered with a special bracket near the front center of RoboCar MiniVan. GNSS (so-called GPS) is a typical device for position measurement, but ZMP offers "ZMP Position-Z2" as a compact GNSS device capable of CAN output. 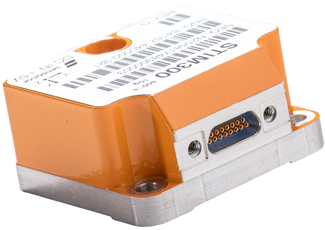 It is a sensor module that integrates GPS and barometric pressure sensor and can output measurement data in CAN format, so it is easier to measure with vehicle CAN etc. at the same time. There is GNSS as an important component of position positioning, but RTK (Real Time Kinematic) GNSS can provide position measurement accuracy of several centimeters level. RTMP-GNSS is also utilized in Autonomous Driving technology of ZMP, and RTK-GNSS made by JAVAD is installed and utilized in RoboCar MiniVan. 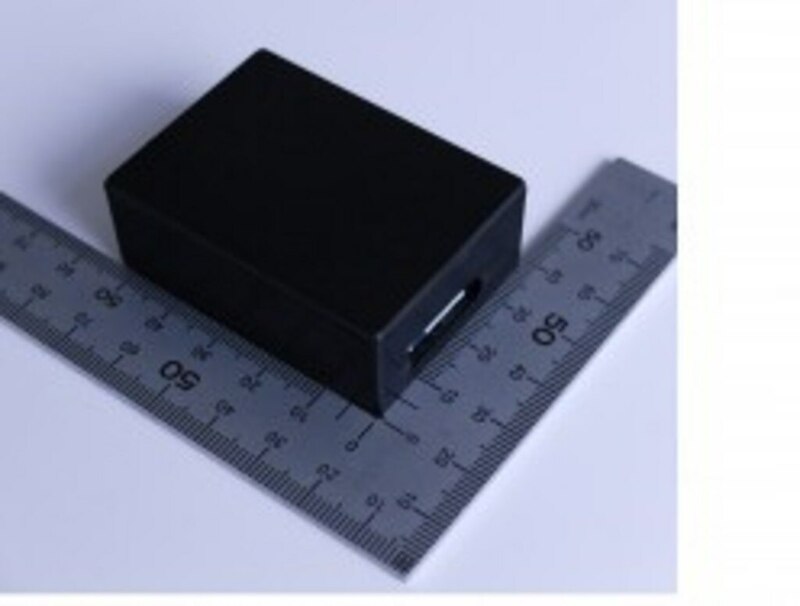 ZMP offers small motion sensors of 9 axes (3 axis acceleration, 3 axis gyro, 3 axis geomagnetism). It can communicate in CAN format, it is convenient and user-friendly IMU products to measure with vehicle CAN. 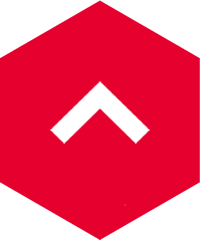 It is provided as a .NET component of Windows as SDK, it can develop in a general-purpose environment such as Microsoft Visual Studio, etc. Also, a posture estimation library with good accuracy and improved response speed by sample program and extended Kalman filter is also available. As a proven high precision IMU product installed in RoboCar MiniVan of ZMP and utilized in Autonomous Driving technology development, there is STIMON 300 small size 9 axis IMU unit made by Sensonor. When installing external devices such as PCs and specialized machines and various sensors, securing stable power supply is a challenge and in ZMP, even in running tests, while maintaining the vehicle-mounted power source independent from the outside, continuous an on-board power supply unit PowerUnit-Z providing power supply function is available as an option. 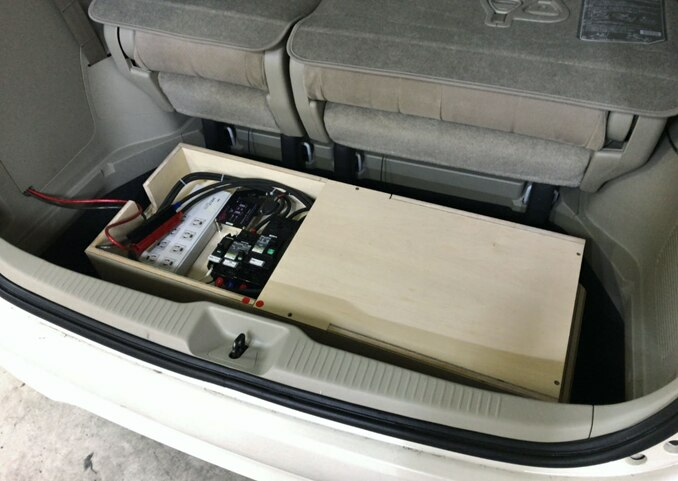 To be installed on the trunk of RoboCar MiniVan, it is housed in a wooden box as an insulator case. In ZMP Autonomous Driving technology development, software also develops its own original. Autonomous Driving Developed IZAC (Intel ZMP Autonomous Controller) as an integrated package for development hardware / software, and it is also used for development of its own company Autonomous Driving and research development of Autonomous Driving for customers. IZAC is the brains of "cognition" "judgment" "operation" of Autonomous Driving, can be combined with RoboCar MiniVan to receive operation instructions from IZAC and actually realize the operation of Autonomous Driving . Currently, ZMP has begun to conduct Autonomous Driving experiments on public roads, and has gone on to introduce at major research institutions such as automobile manufacturers and universities. "Autoware" is open source software for Autonomous Driving system based on Linux and ROS. Nagoya University, Nagasaki University, as part of the joint outcome of AIST, Autonomous Driving has been published free of charge to research and development applications. Using an environmental sensor such as laser radar, camera, GNSS, etc., we provide an Autonomous Driving function that can autonomously travel on the route given from the car navigation system while recognizing the vehicle's position and surrounding objects. ZMP has provided RoboCar series as the development environment of actual cars from the beginning of the development of Autoware. 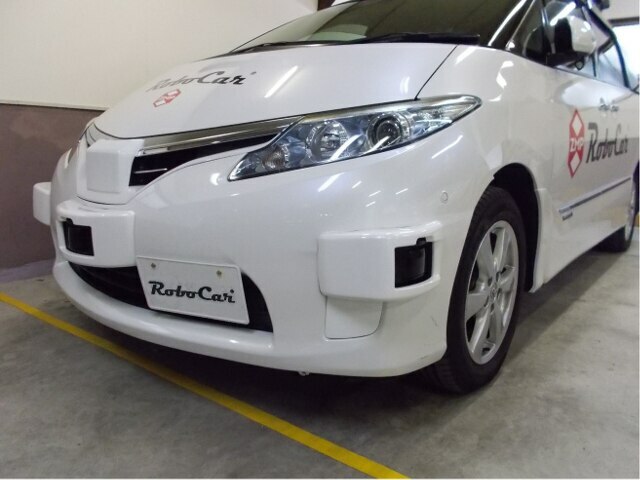 In accordance with open source publication, ZMP provides RoboCar MiniVan with necessary sensors and RoboCar MiniVan Autoware package set up to basic operation check. Adoption of RoboCar MiniVan Autoware package has the following benefits for customers. RoboCar MiniVan can control accelerator, steering, brakes, etc. from MATLAB / Simulink in cooperation with MicroAutoBox II of dSPACE company which is widely used, including automobile development company. 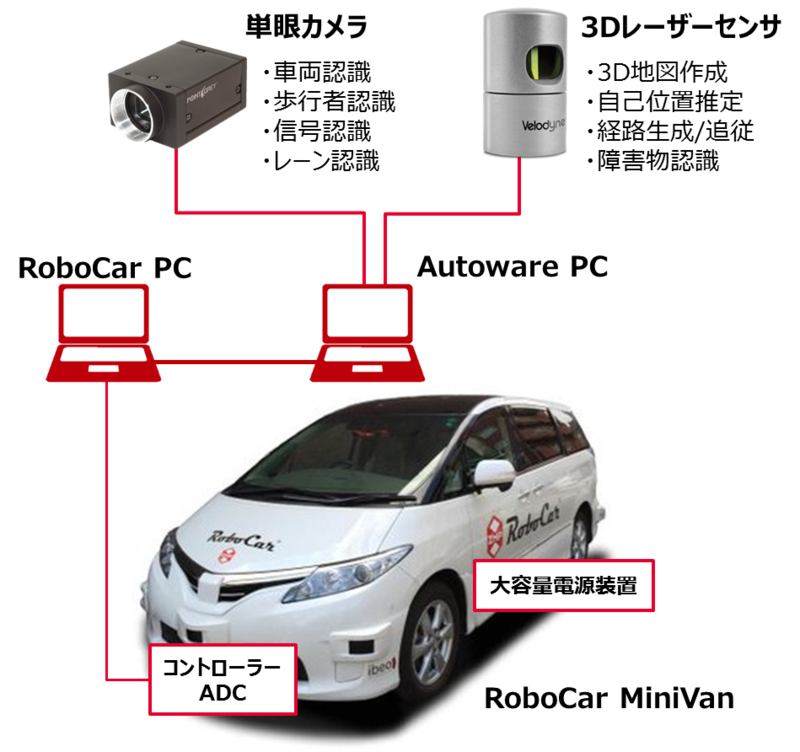 Users of MicroAutoBox can use RoboCar MiniVan as a means of checking the operation of control logic and driving models developed on MATLAB / Simulink using actual vehicles. Moreover, by utilizing various interfaces of MicroAutoBox II, it becomes possible to utilize it as a confirmation on a real car to the development scene of the control which controls multiple sensors and actuators simultaneously with the vehicle. We will rent on a monthly basis. * Since there are limited cars for rental, please inquire about the rentable time.